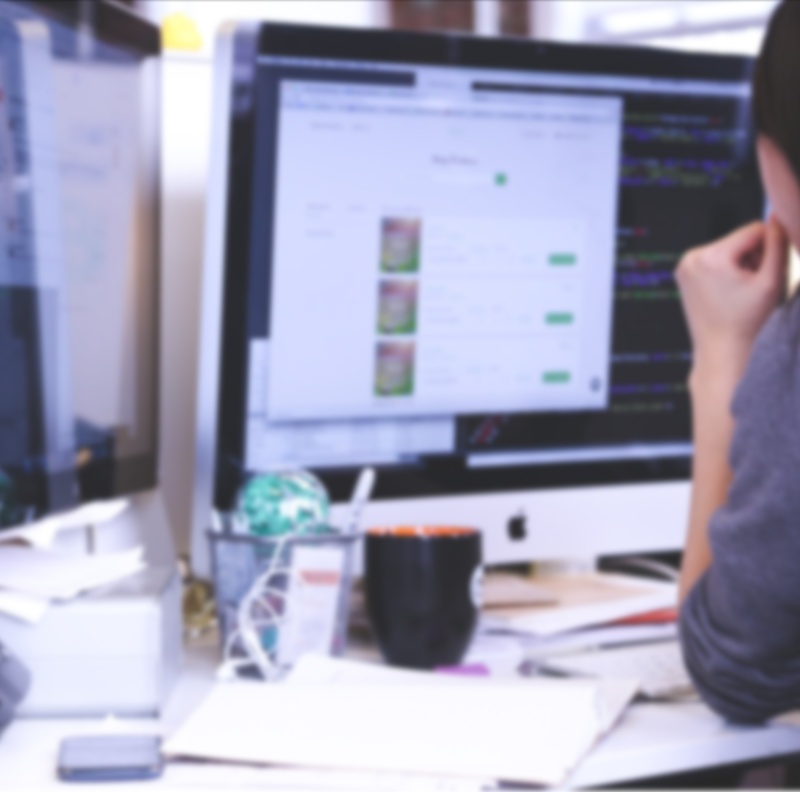 A day in the life of a creative agency can be extremely hectic. With so many projects and people, some days, it can be hard to know which way is up. This is why we have created a robust project management system to help make the lives of everyone at a creative agency easier. So, how is Workamajig the secret sauce for a smoothly running team? 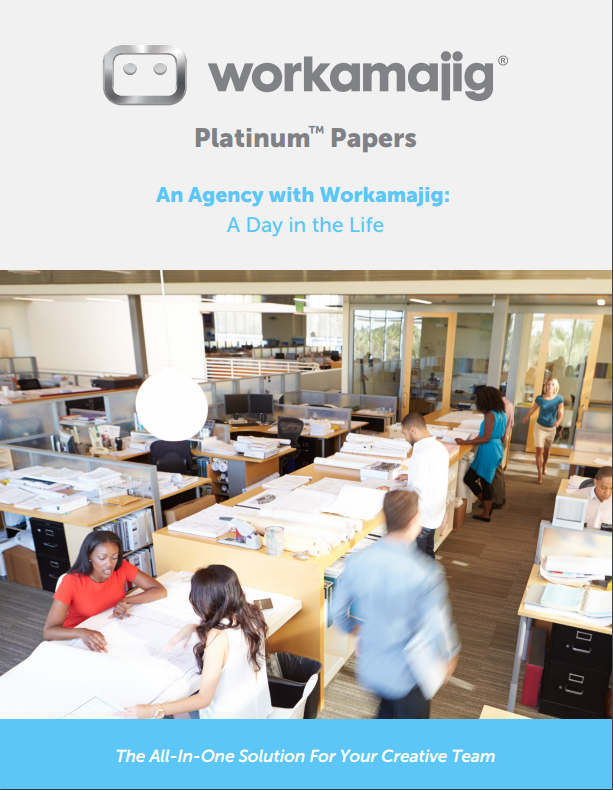 Take a look at a day in the life of a well-managed agency using Workamajig.